A highly functional twist on the classic front door, these composite French doors will not only boost security and energy efficiency within your property, but they will also allow additional natural light into your home. Oh, and they also look great too! 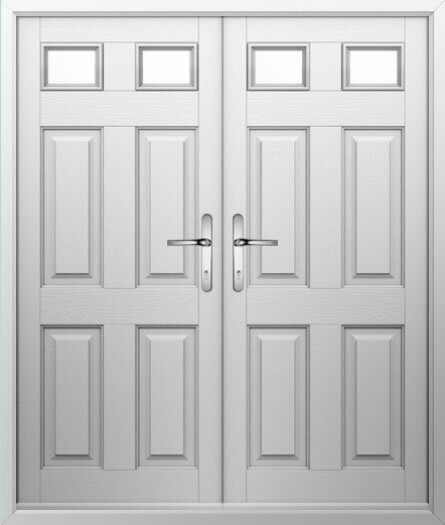 Available in a variety of colours and with a choice of handle options, these double composite doors can be fully customised to suit your personal style.